Get Ready for Windows Phone Gaming to Take Off! Windows Phone gaming is really taking off in 2011, with a variety of top new Xbox LIVE titles joining the existing ranks of The Sims 3 and Need for Speed: Undercover. In May the Must Have Games promotion will begin to herald the launch of six top titles. These are all Xbox LIVE titles, and as such you will be able to enjoy not only the hottest mobile gaming experience around, but also the great feeling you get from knowing that you can improve your Xbox Gamerscore while waiting for a bus! 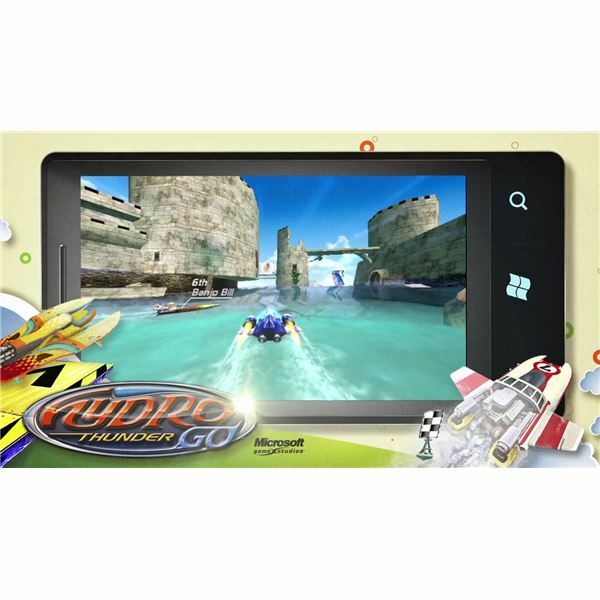 If boat racing is your cup of tea and you’ve been looking for a decent arcade style water-racing game for some time, the arrival of Hydro Thunder Go to Windows Phone 7 might be something that interests you. This is a remake of the classic arcade racer, and features nine courses with ten AI-controlled opponents, intent on knocking you and each other out of the race to claim victory. Dangerous track layouts and stunning graphics will also play their part in this high octane title! 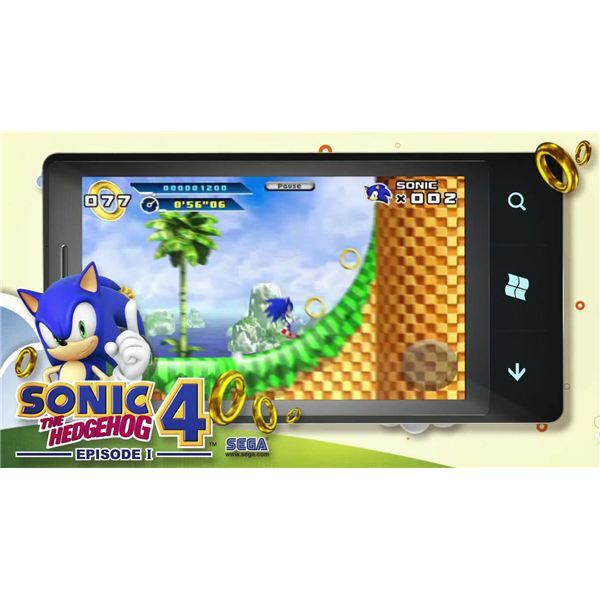 Few characters are as significant to the history of gaming as Sonic the Hedgehog, who makes his debut on Windows Phone 7 during May with the much-anticipated platform romp Sonic the Hedgehog 4 Episode I! All of the classic elements are featured, such as the Sonic Spin Dash, the Homing Attack and the villainous Dr Eggman in vengeful mood. The episodic nature of the title indicates that more will be released in future; this is the Windows Phone version of the same game that has already launched on iOS and Xbox Live Arcade. If you’re not aware of the Plants vs. Zombies tower defence game already, it features the rather insane eponymous pairing as the two main elements of the game. Basically the aim is to combat zombies using plants and plant seeds, however, your supplies are limited! This can lead you to a sticky, un-dead end if you misuse your organic weapons against the zombie hordes, so a strategic approach is required! 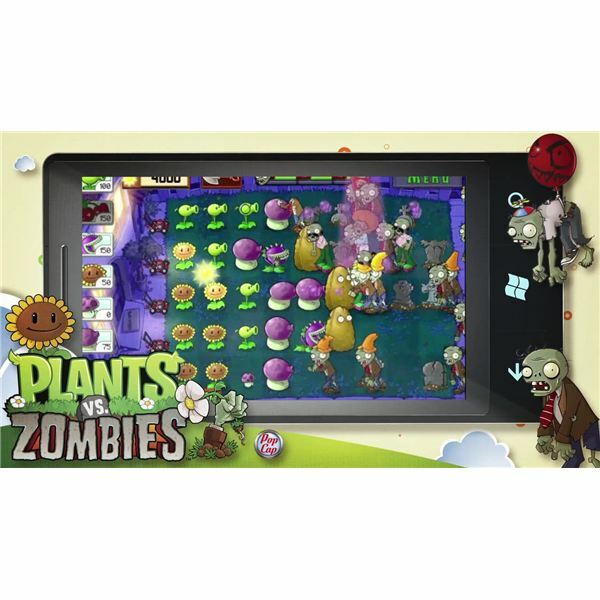 Featuring five gaming modes and various obstacles to make the game tougher, Plants vs. Zombies is also available on iOS and Nintendo DS. 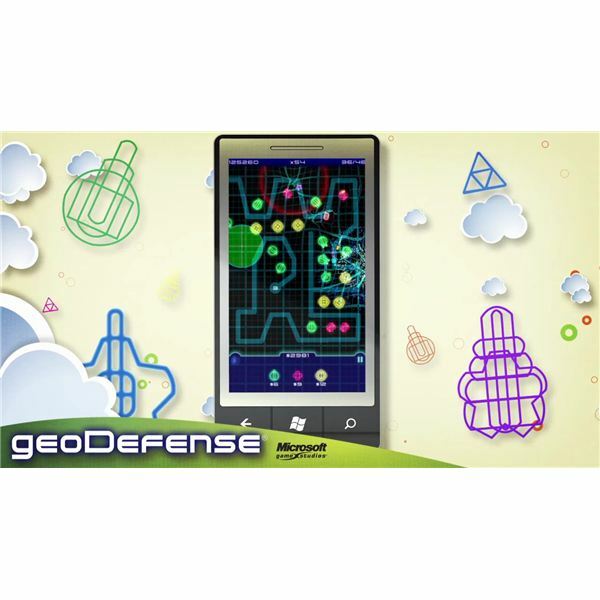 Also a tower defense game, geoDefense is an achievement-packed title with the basic aim of protecting your base from hordes of enemies using blasters, lasers and missiles. As with any tower defense title, there is an important strategic element to the game. Getting the timing right and choosing the right weapon can be the difference between success and failure, so don’t make any mistakes! An unusual title for an unusual game, the challenge here is to do a lot of jumping and climb as high as possible. Featuring unique character design and useful in-game elements and tools such as propeller hats and springs, there is also the added threat of monsters and UFOs to look out for, which can be combatted with balls that fire from your character’s nose (which you will not be surprised to find are termed “nose balls”). 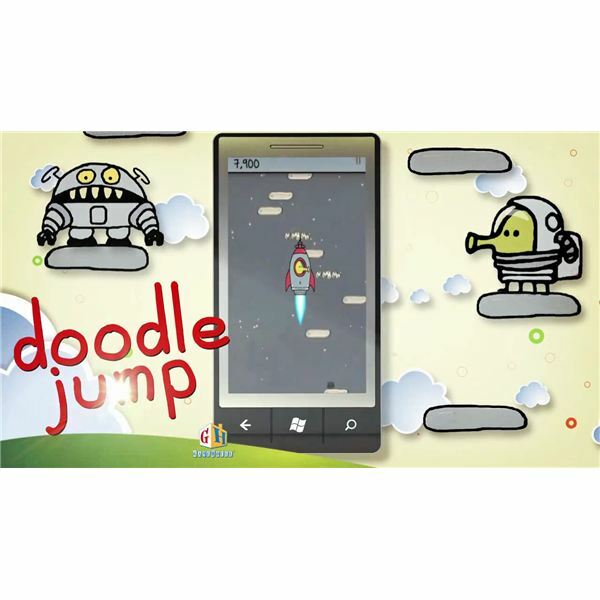 You may have seen Doodle Jump on Android, iOS and Symbian phones – and soon it will be out on Windows Phone 7! 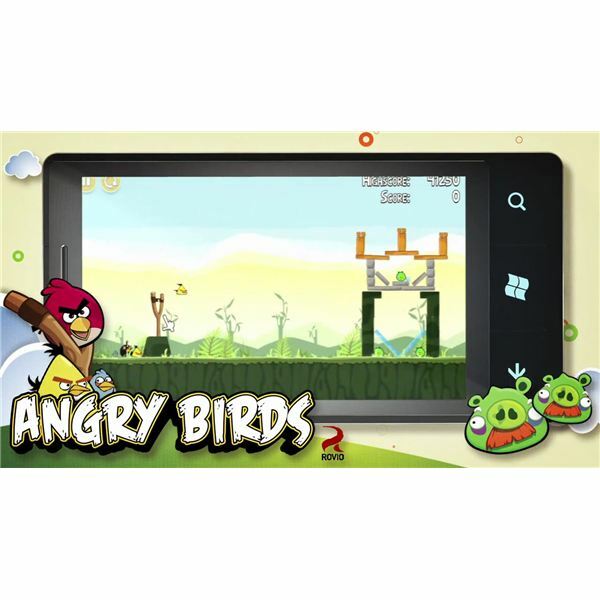 Angry Birds – a Must-Have Game for Windows Phone? No one with an interest in mobile gaming can have missed the addictive fun of Angry Birds since its release on iOS in 2009 and its recent migration to Android. As part of the Windows Phone Must Have Games promotion, Angry Birds will be coming to Windows Phone 7, and no doubt gamers will flock to that title with the aim of attacking nearby egg-stealing pigs with the aid of the birds’ unique destructive powers! All of these titles will be available from the Zune Marketplace for Windows Phone 7; pricing has yet to be confirmed but hopes are high for game of the week-style tariffs during May.